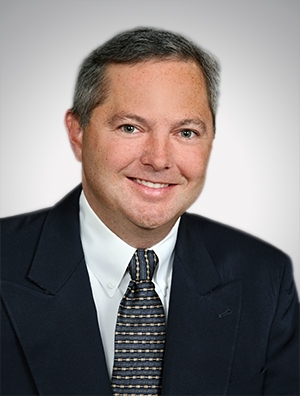 Scott Berg is the former chair of Quarles & Brady's Banking and Financial Institutions Practice, which is one of the firm’s signature practice areas due to the noteworthy strength of its practitioners. Scott is also a member of the firm's elected governing Executive Committee. His practice focuses on representing financial institutions, assisting clients in commercial financing and real estate financing as well as tax-exempt transactions. Scott represents local, national, and international financial institutions in the negotiation and execution of single-bank and syndicated commercial loans, construction loans, permanent loans, leasehold financing, secured revolving lines of credit, asset-based financing, lines of credit secured by multiple properties, loans with collateral in multiple states, equity participation, and mezzanine loans. Scott came to the law by way of personal political ambitions, noting that most lawmakers are attorneys as well, but he eventually decided that the practice of law offered more interesting opportunities. Nevertheless, his interest in legislating continues to guide his interactions with clients. His view of law from a lawmaker’s perspective provides him with insights as to both the letter and spirit of regulations, which makes him an effective advocate for clients that are deeply affected by politics and regulations.